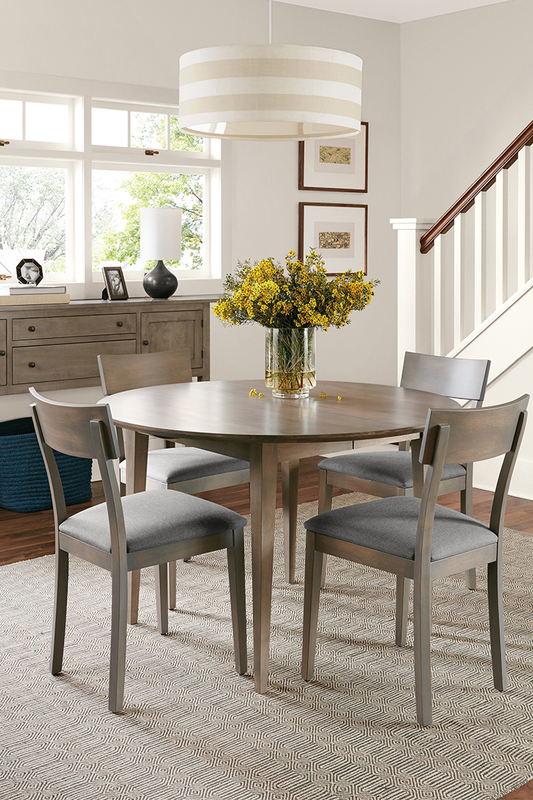 Whether it’s moving a few dining room chairs to the patio to accommodate summertime entertaining or sprucing up with decor that can go indoors or out, there’s no denying the value of durable designs that work just as well outside as within the walls of your home. 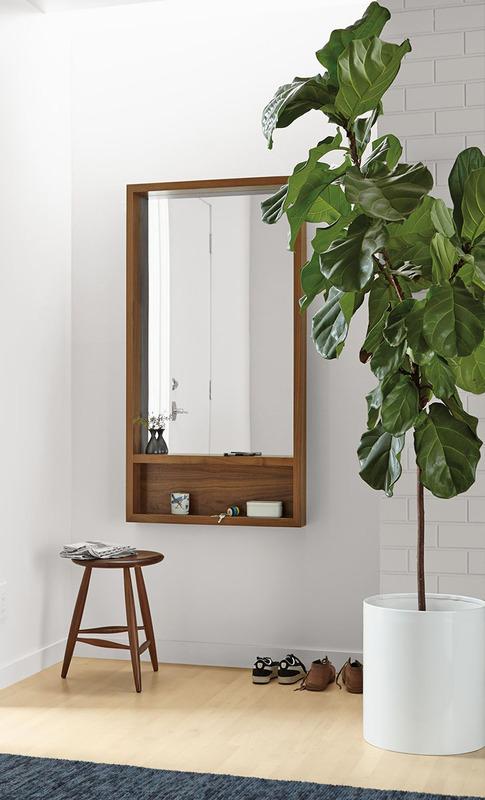 We’ve highlighted a few that combine expert craftsmanship with durable, modern design, so you can find home solutions that work twice as hard. 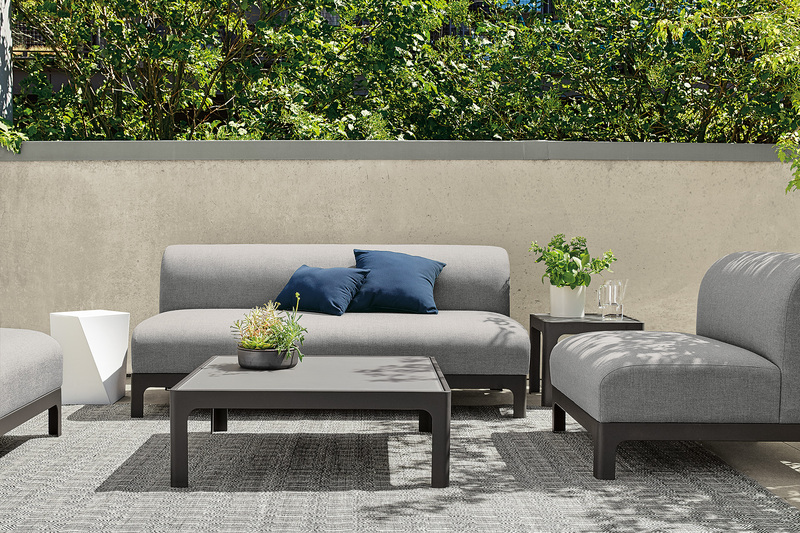 Sequence effortlessly combines the durability of hand-woven polyester with distinctive, modern design. 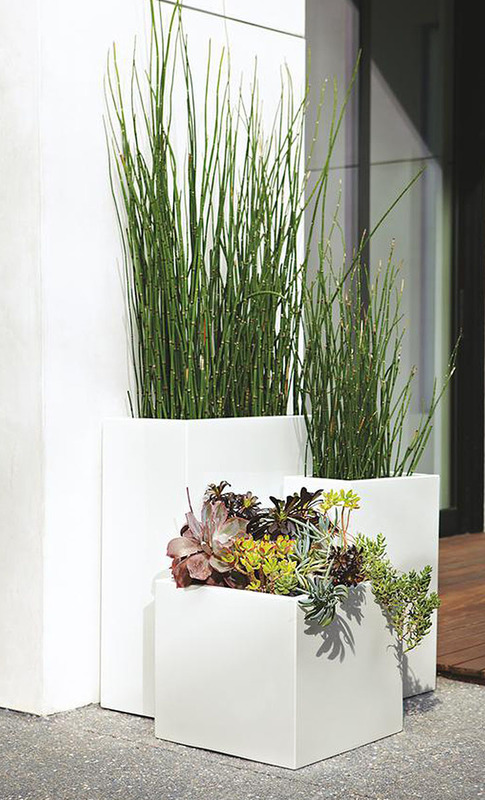 It’s perfect for high-traffic areas, in or out. 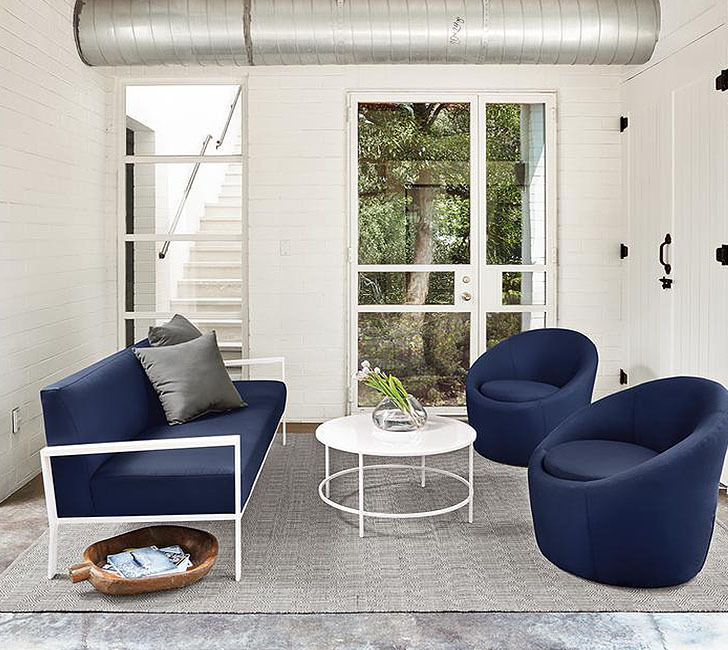 The flat weave makes it easy to move chairs or open doors over the rug and a flexible backing prevents edges from curling and helps the rug hold its shape. 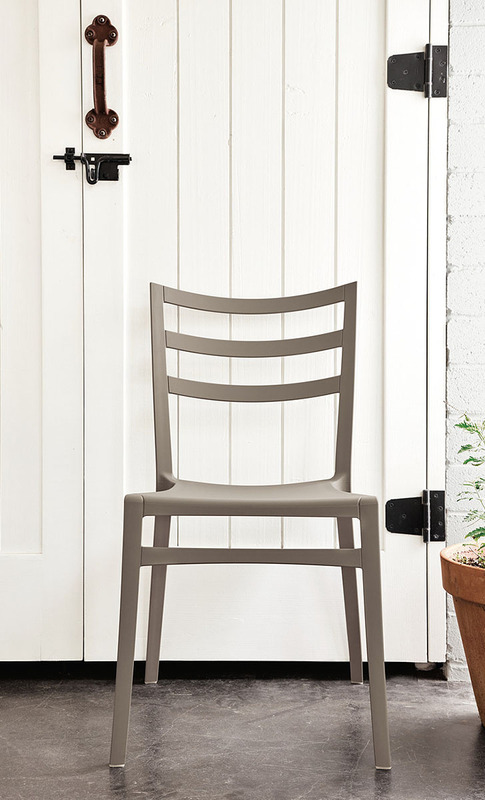 Our Sabrina chair is one of our most sought-after seats for its clean design that’s great for dining indoors or al fresco. 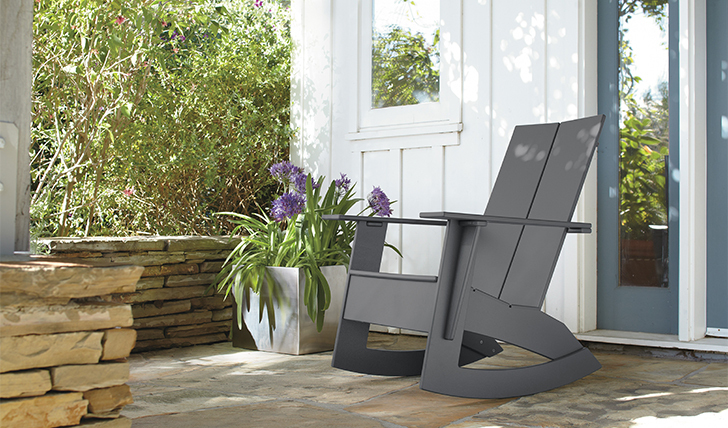 It’s an indoor/outdoor chair that’s inspiration is iconic cafe seating found throughout Italy in country restaurants. 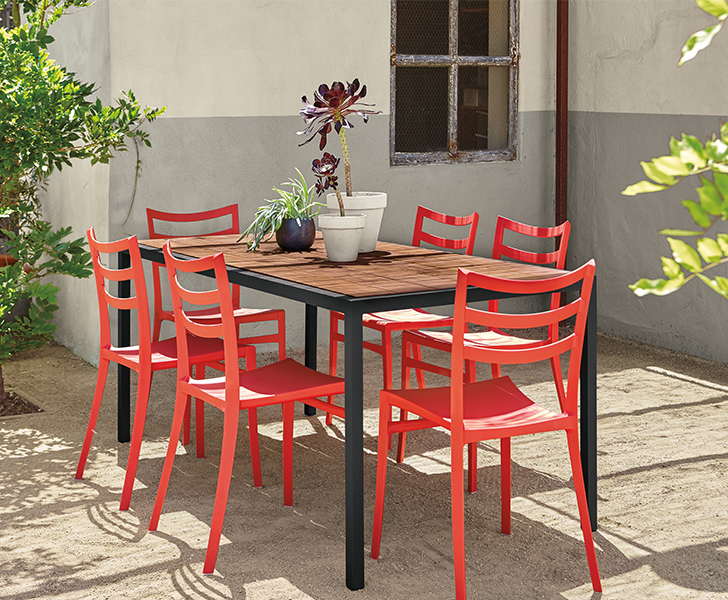 Lightweight and durable, the molded plastic chair adds personality with color and is stackable to help save on space. Find more inspiration in our Customer Photo Gallery or the Outdoor Inspiration Gallery! Both are rugs are very colorful and beautiful. My eyes are on your kitchen’s crockery sets they are exquisitely lovely. Please tell me from where did you get those???? . I’ve been purchasing the rugs from https://therugmall.com/product/kaleen-traditional-brooklyn-5310-22-area-rug-collection/they have the great collection of rugs.